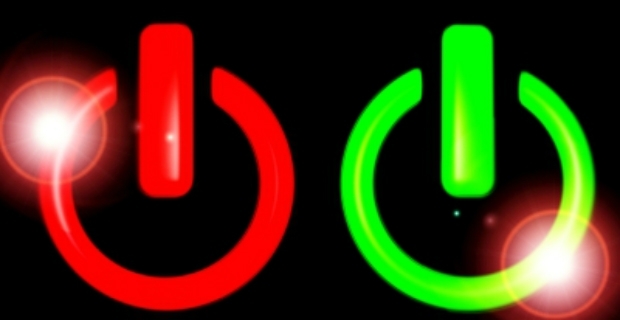 Bosch, a veteran in the white goods industry, has released the latest figures involving Bosch product recall in the UK. 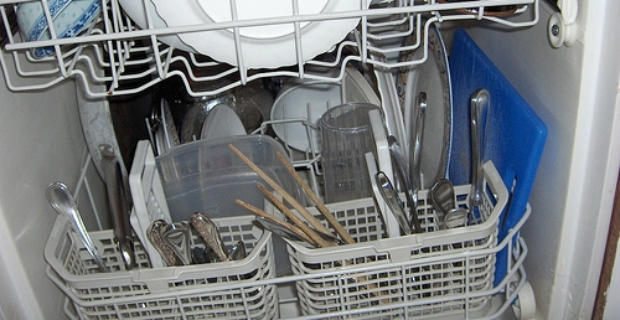 The campaign involves locating, repairing, or removing out of circulation a significant number of dishwashers which are faulty. There are 237 models affected by this recall. As of March 2013, 24.2% or 157,927 units have been repaired and found, and although these figures are improving, this still leaves the company with 474,273 units to trace. On July 3, 2011 Bosch issued a voluntary product recall in the UK for dishwashers manufactured from May 1999 to July 2005. The issue involves possible overheating of the control panel on affected dishwashers which can cause a fire. The risk of fire is there only when the machine is in use. Hence, it is not wise to leave your machine unattended unless you are sure it is not part of the recall campaign. Neff and Siemens dishwashers are also affected by this recall. There are 237 models of dishwasher models covered by the recall campaign. If your dishwasher was bought during the manufacture dates, check if the model type starts from FD 7901 to FD 8504. Across all three brands, there are 632,000 dishwashers implicated in the recall. Bosch has actively pursued actions to recover the machines, but this proved to be difficult because the appliances were sold 6-12 years before. Bosch does not have the contact details of owners and the magnitude of dishwashers that need to be found and repaired is overwhelming. 5 months after the recall was issued, there were 137,000 units of dishwashers recovered and repaired. It averaged to 27,000 units a month which was a remarkable figure. As of March 2013, Bosch has only repaired 152,927 units, an improvement of 1.3% compared to figures in September 2012. The Bosch product recall in the UK still is still active to find faulty machines. Even if the company says the risk of fire is low, it is better to check your Bosch, Siemens or Neff dishwashers. Don’t rely on the manufacture dates but use the serial numbers to verify if the machine is not affected. Check out www.repairaction.co.uk or call for free, 0800 561 0082.